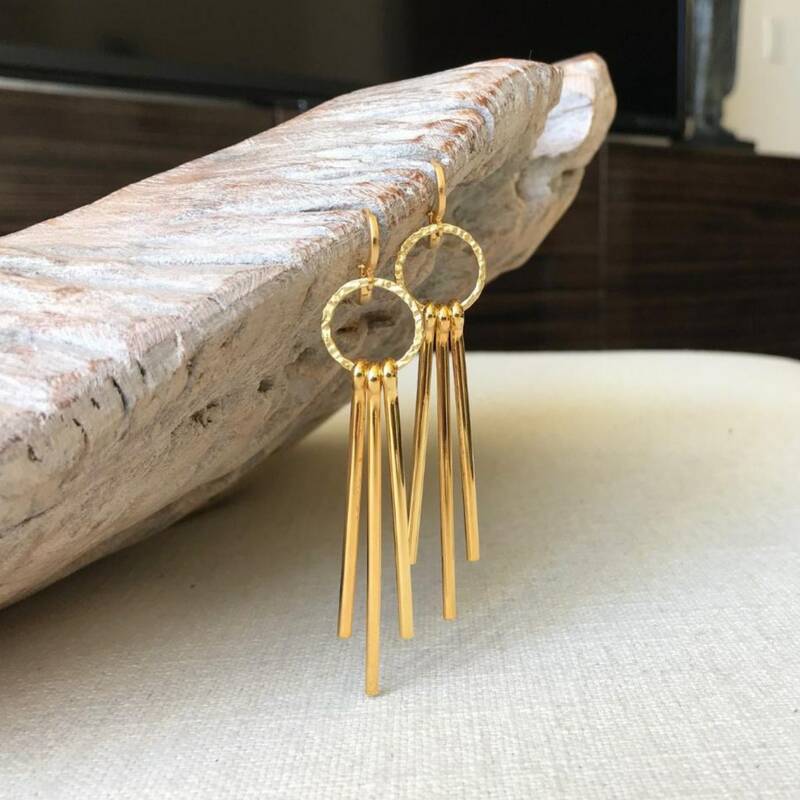 These modern & lightweight gold earrings with long spikes are fun & festive . You'll enjoy them dressed up or down, day to evening. 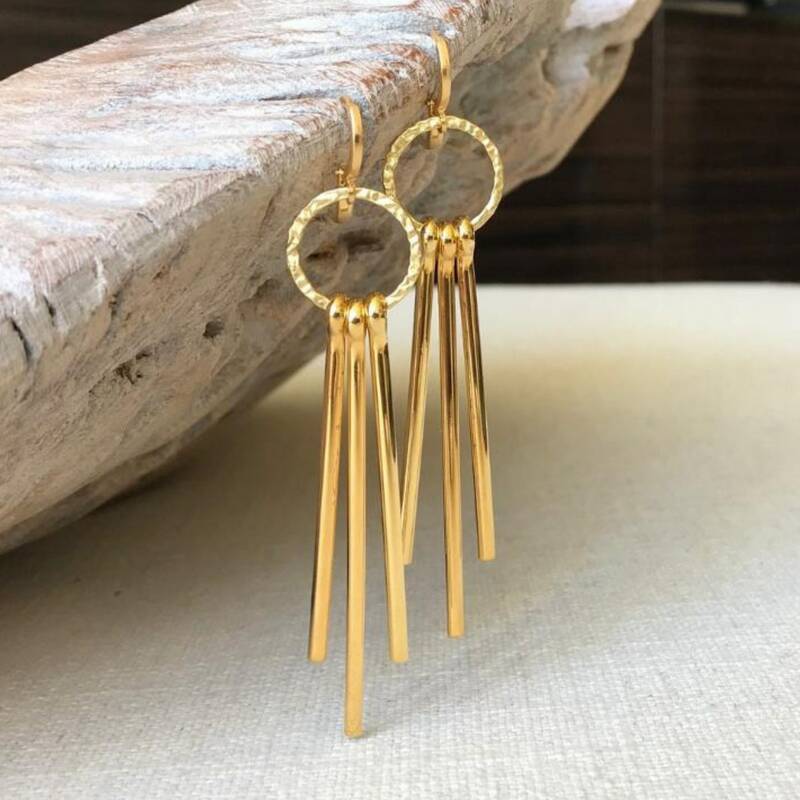 The slightly hammered round charms are gold vermeil, the spikes and lever back closures are gold plated plated. 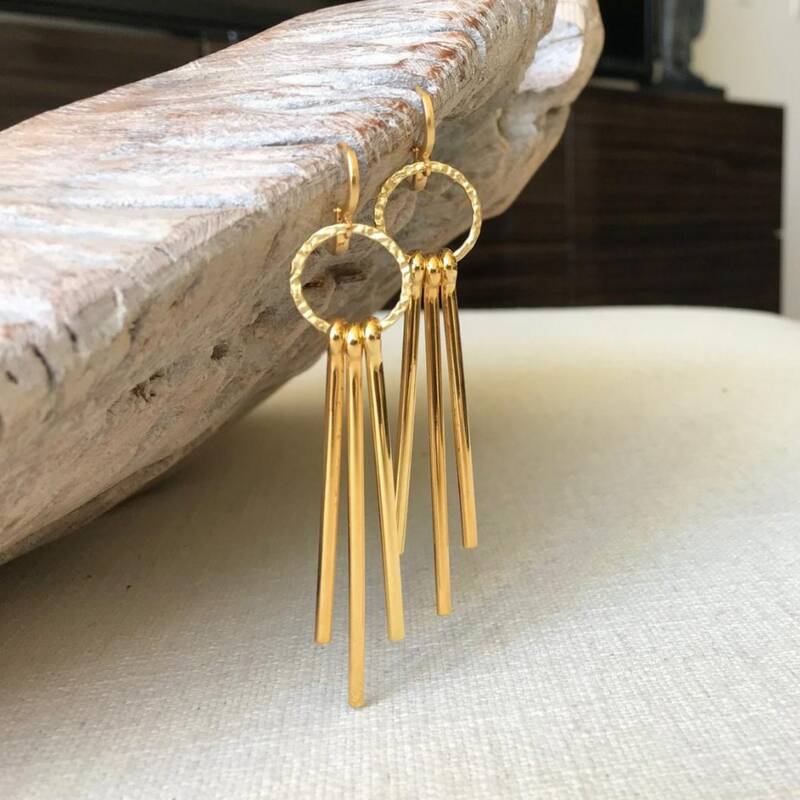 The earrings measure approx 3 from end to end to the bottom of the longest, middle spike. They are approx 1/2" wide. These earrings are absolutely gorgeous!!! They were truly stunning once I opened the packaged and tried them on. They are a beautiful work of art. They are light weight which is really great because I don’t like heavy earrings pulling down on my ear. 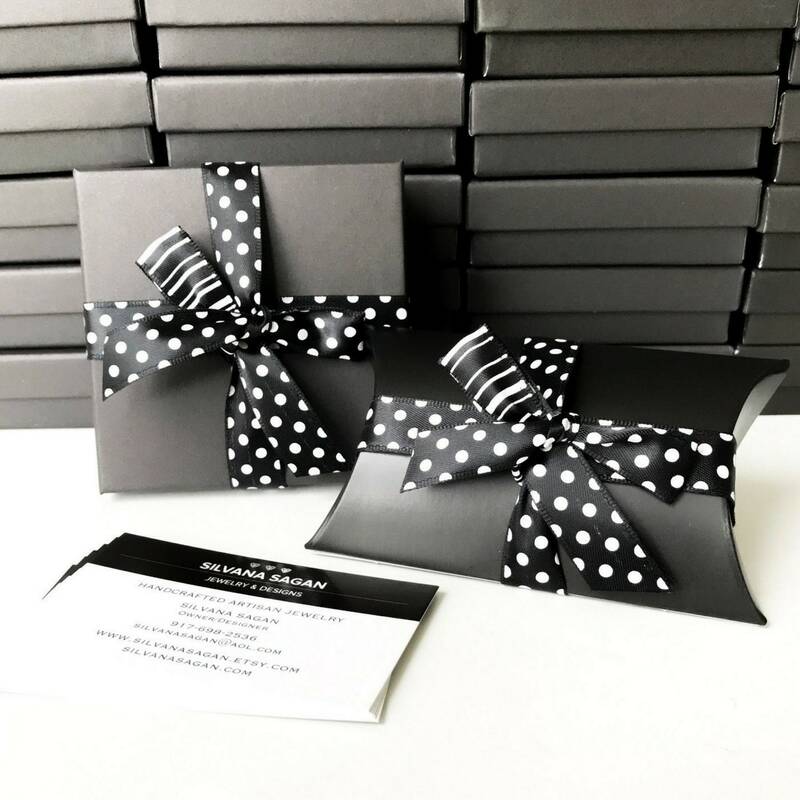 I will also say the shipping was fast and the packaging was very nice. Thank you so much! I will be coming back to your shop! !